Temples are one of the important parts of Hindu culture, we Hindu believe in God very much and love to worship our God every day, in almost every Hindu house people have a special room where they keep ideal of God and worship, along with that you find temples in almost every village in Odisha and other states of India. If we talk about Odisha and its temples then the capital city Bhubaneswar is known as “Temple City” because of the thousands of temples those are present here from ancient times. So if you want to explore Hindu Temples of Odisha then a Temple Tour Package in Odisha definitely helps you. In Odisha lots of amazing temples are present such as Jagannath Temple Puri, Sun Temple Konark, Lingaraja Temple Bhubaneswar and lots more. In almost every district of Odisha have some popular temples, so if you want to know Odisha and its culture from religious point of view then you should book a Temple Tour Package in Odisha that includes many popular Hindu Temples of Odisha along with other religious places tour. Well in Temples Tours you get internal peace and satisfaction along with know the history of the temple and legends, also you get an opportunity to explore the beautiful ancient art and architecture of Hindu temples, also you spend time in spiritual environment that purify your heart and mind. So on a Temple tour in Odisha you get these benefits. 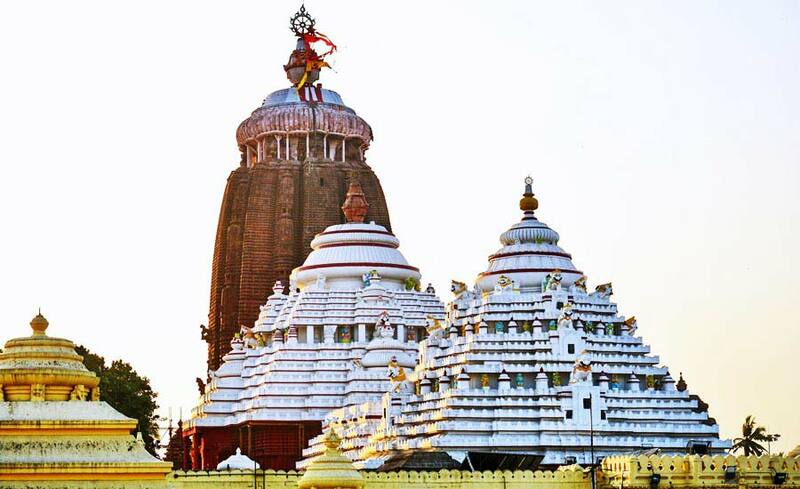 If you are a tourist and want to come Odisha for a Temple Tour then its highly recommended that choose a list of popular temples those are located in one region, so you get a comfortable tour experience without wasting time on traveling.